Author Paul Hertneky grew up in the Rust Belt town of Ambridge, north of Pittsburgh. He described his childhood as idyllic, filled with close knit communities and constant playmates. 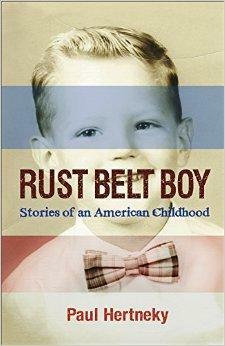 He chronicles his experience in his new book, Rust Belt Boy: Stories of an American Childhood.